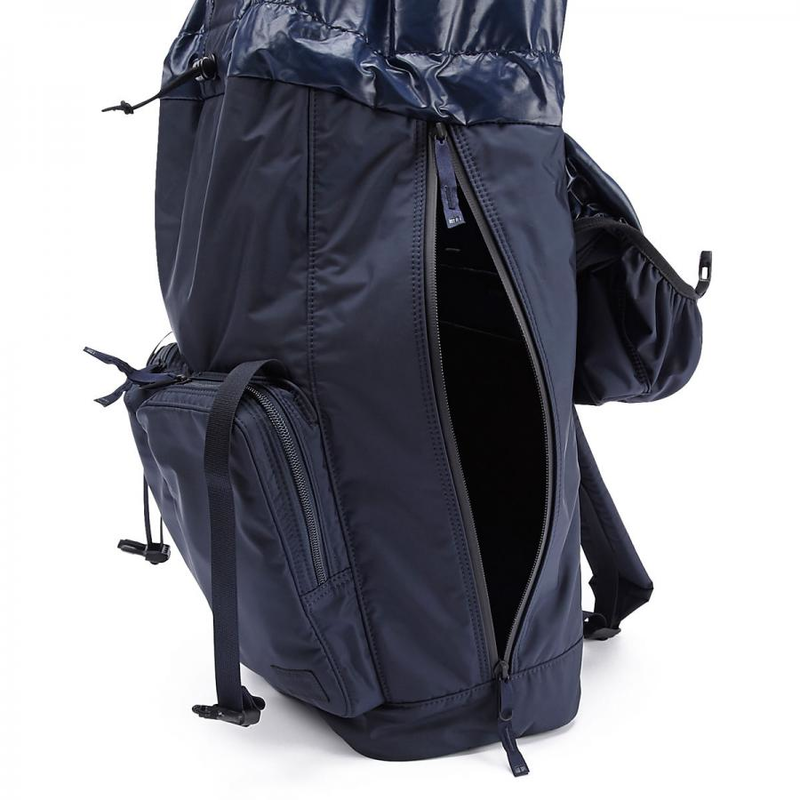 Head Porter Rucksack. 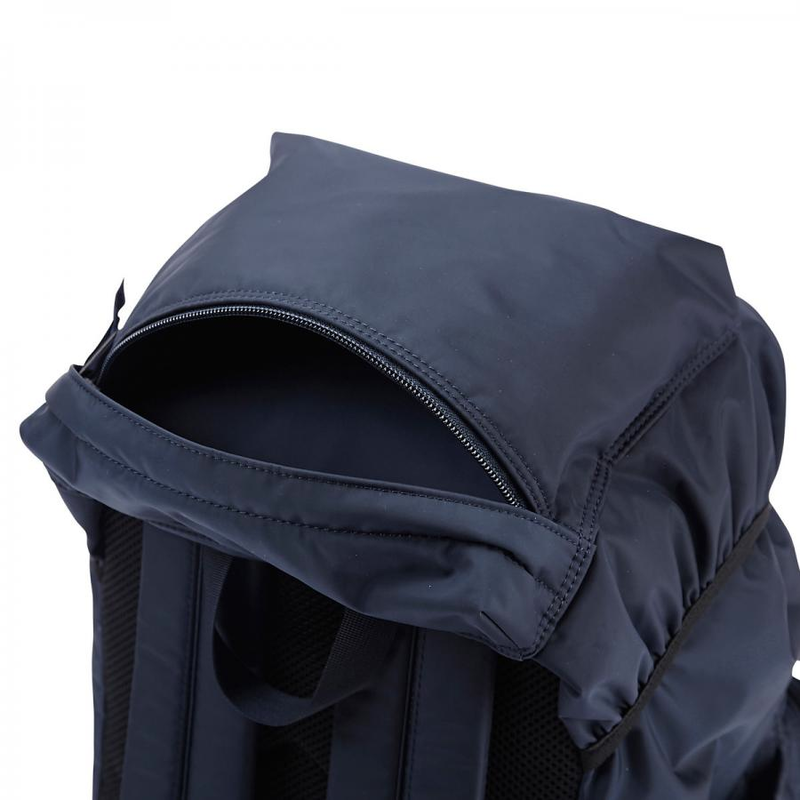 Master Navy. 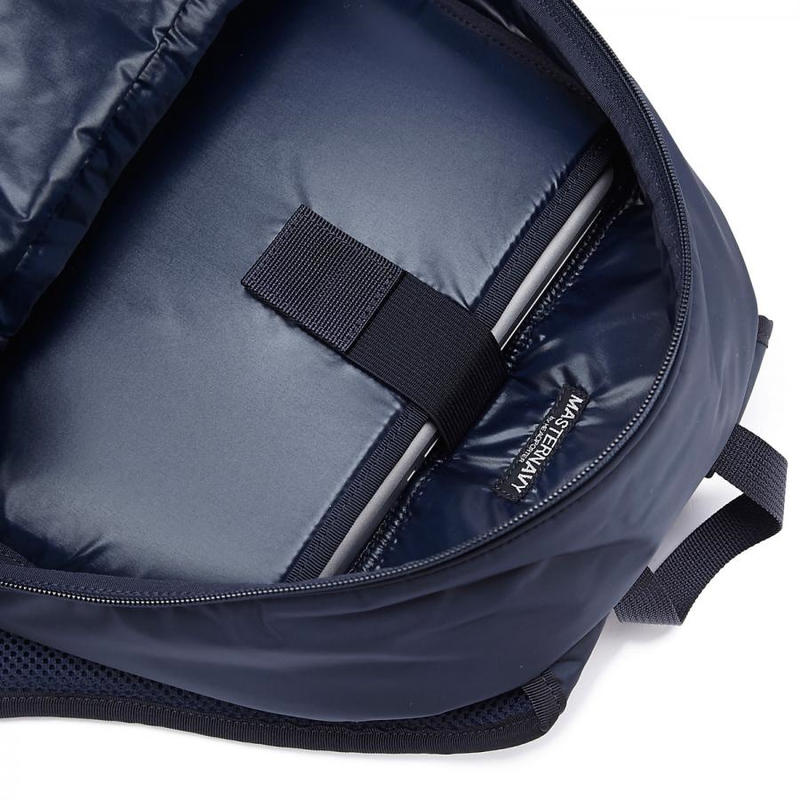 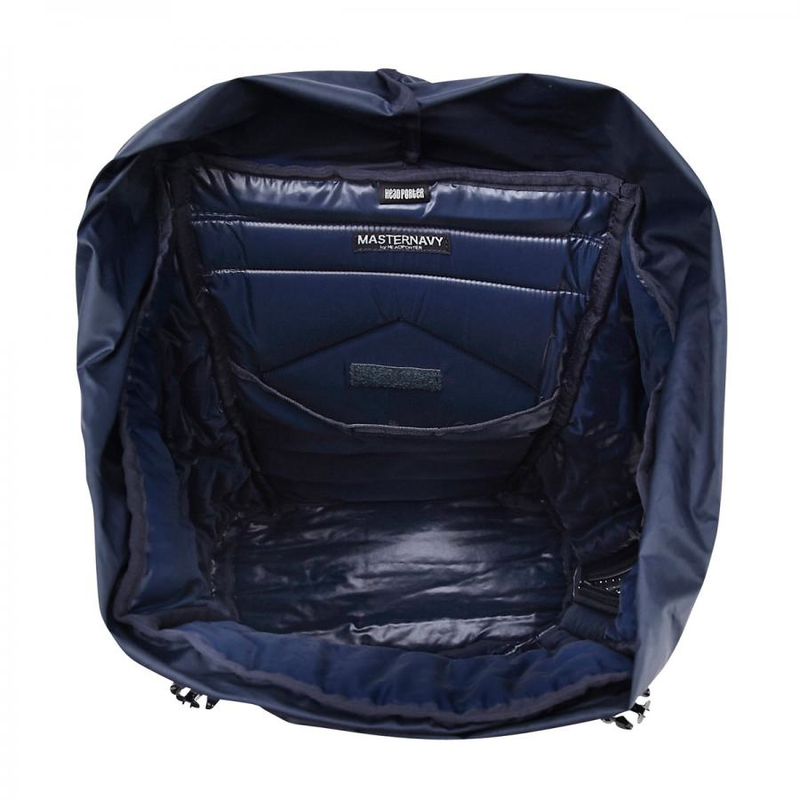 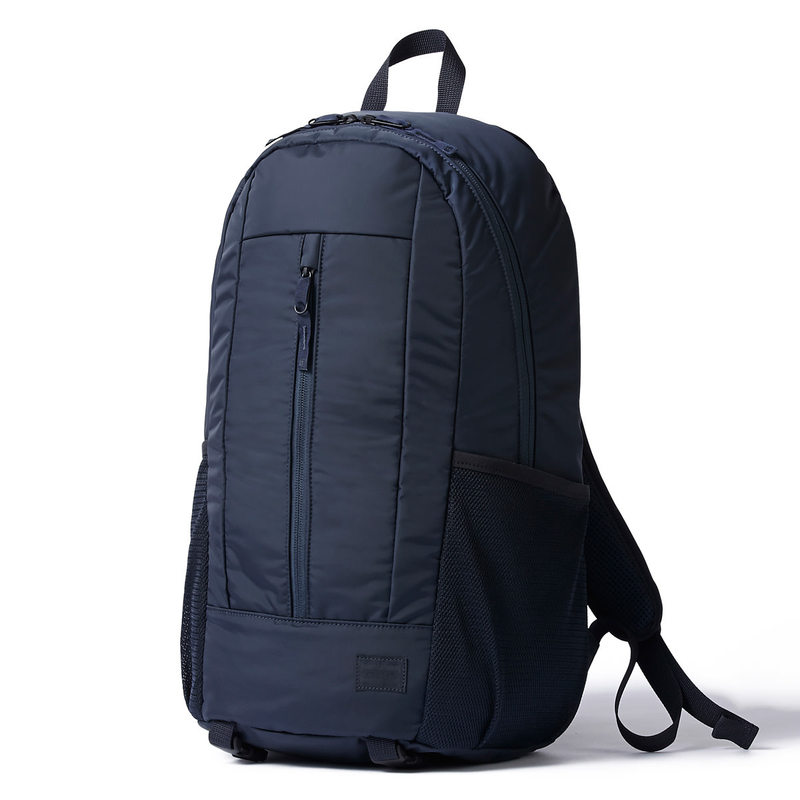 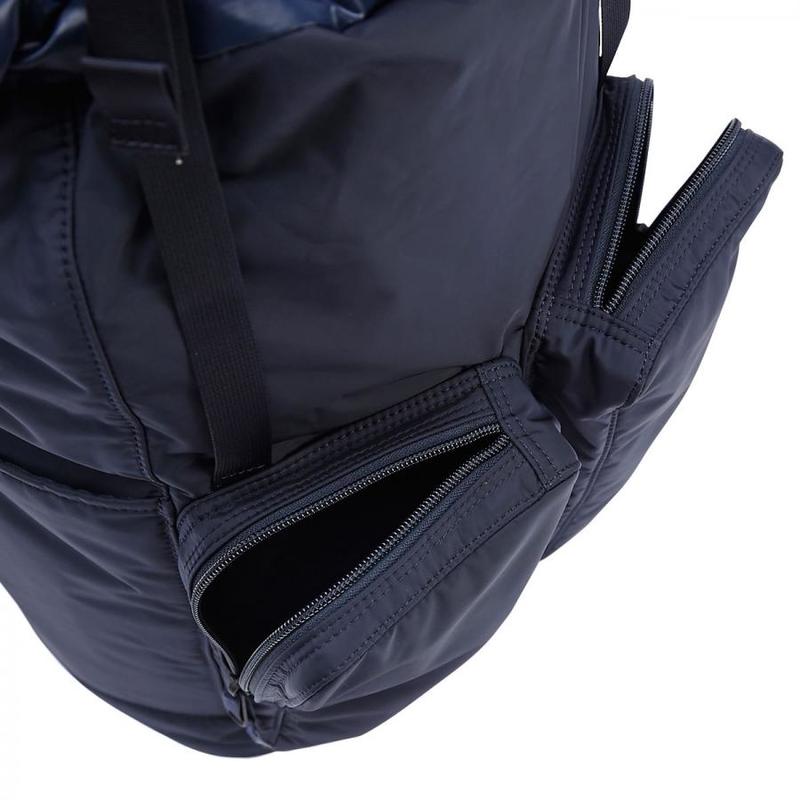 Head Porter Day Pack. 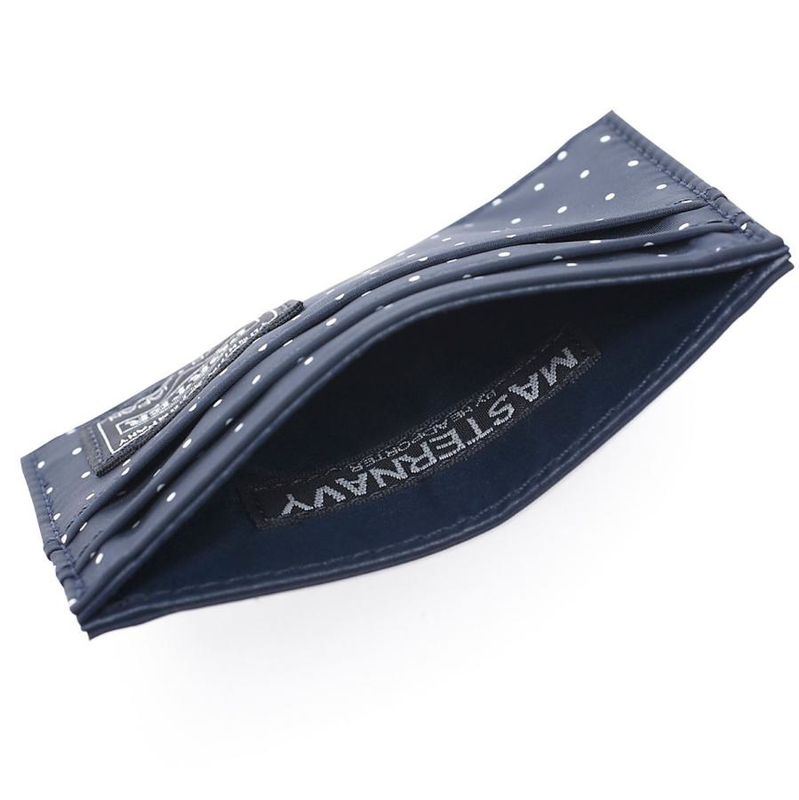 Master Navy. 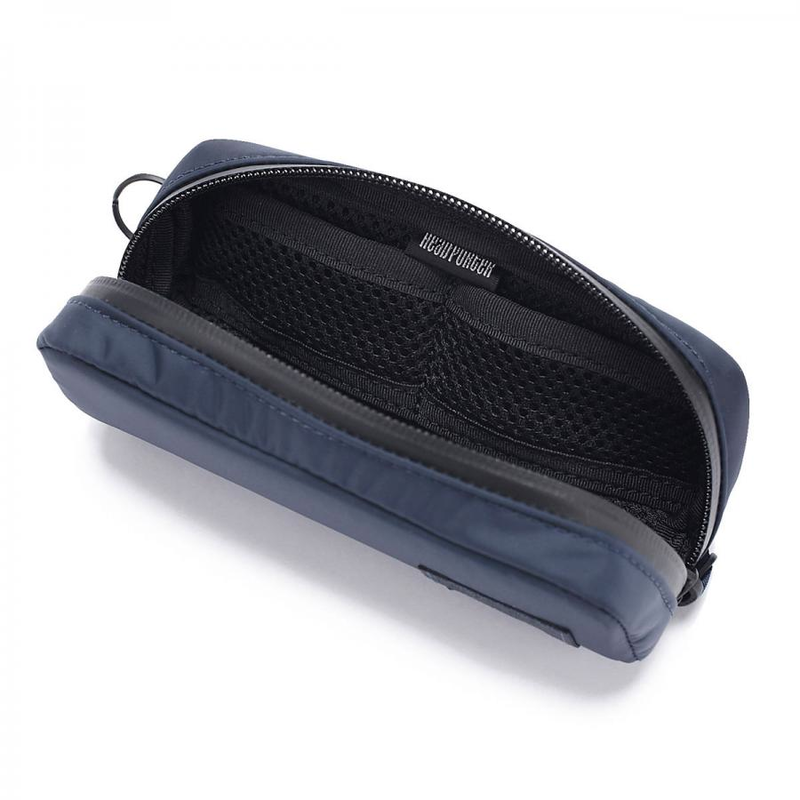 Head Porter Glasses Case Medium. 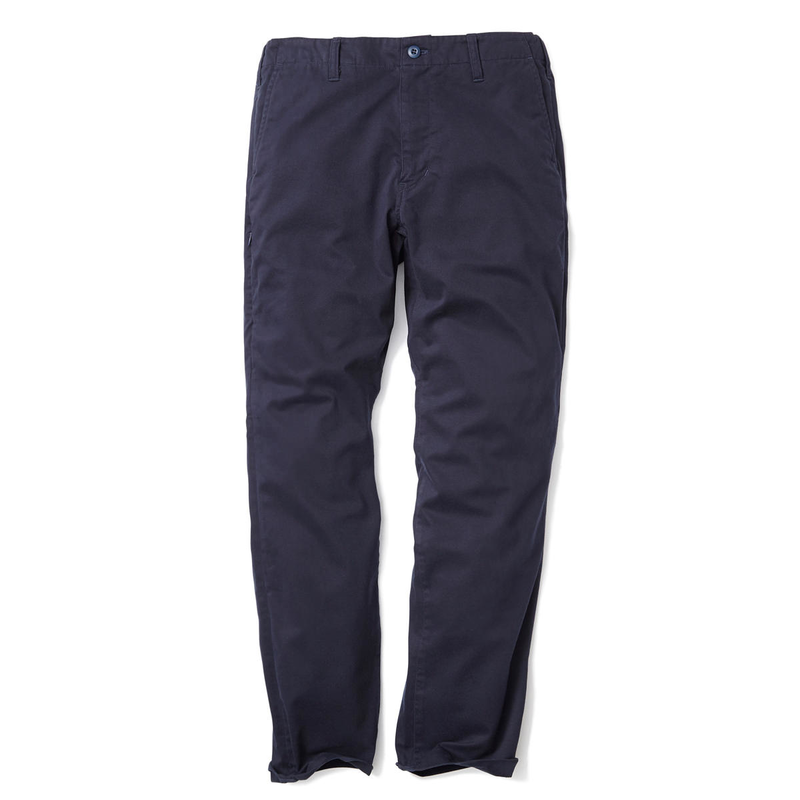 Master Navy. 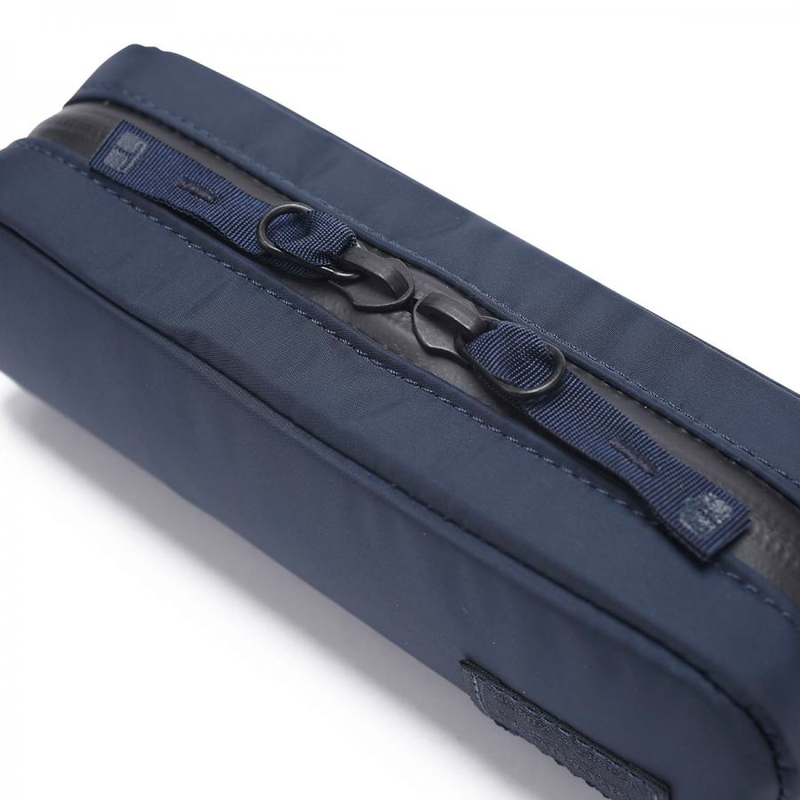 Head Porter Glasses Case Large. 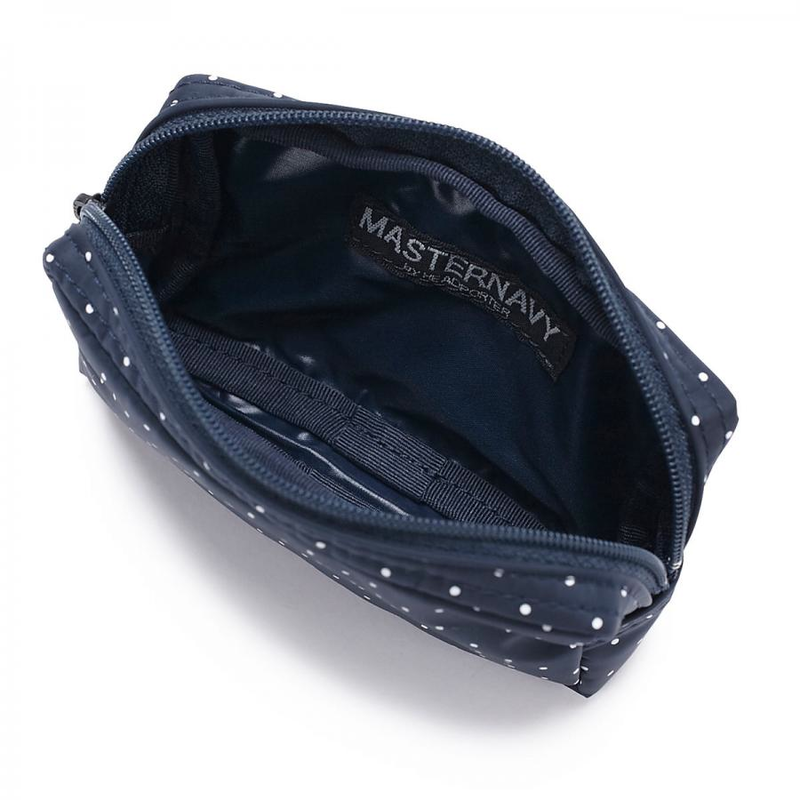 Master Navy. 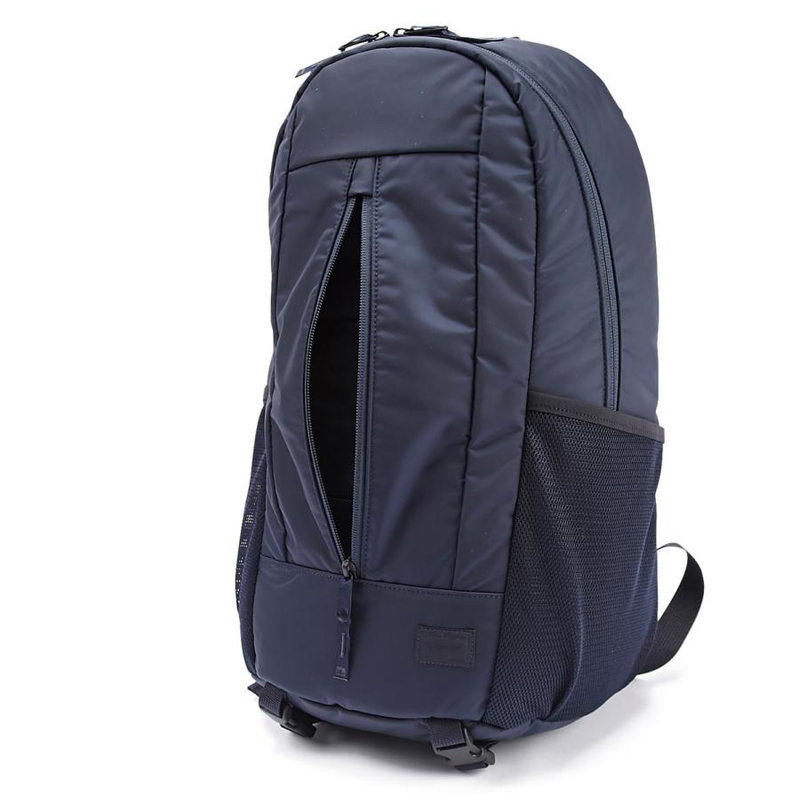 Head Porter Rucksack. 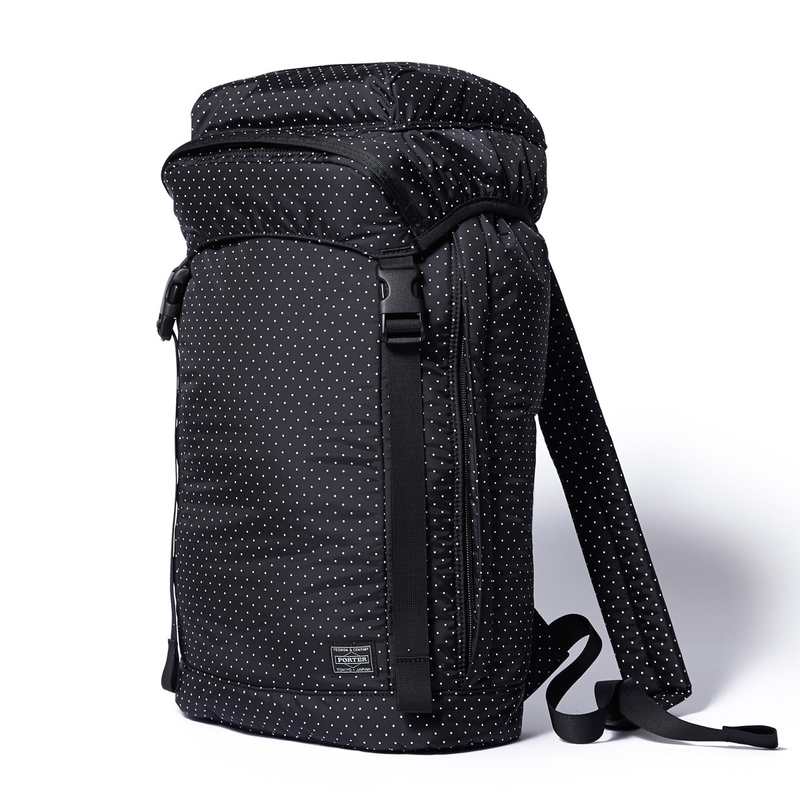 Dot Black. 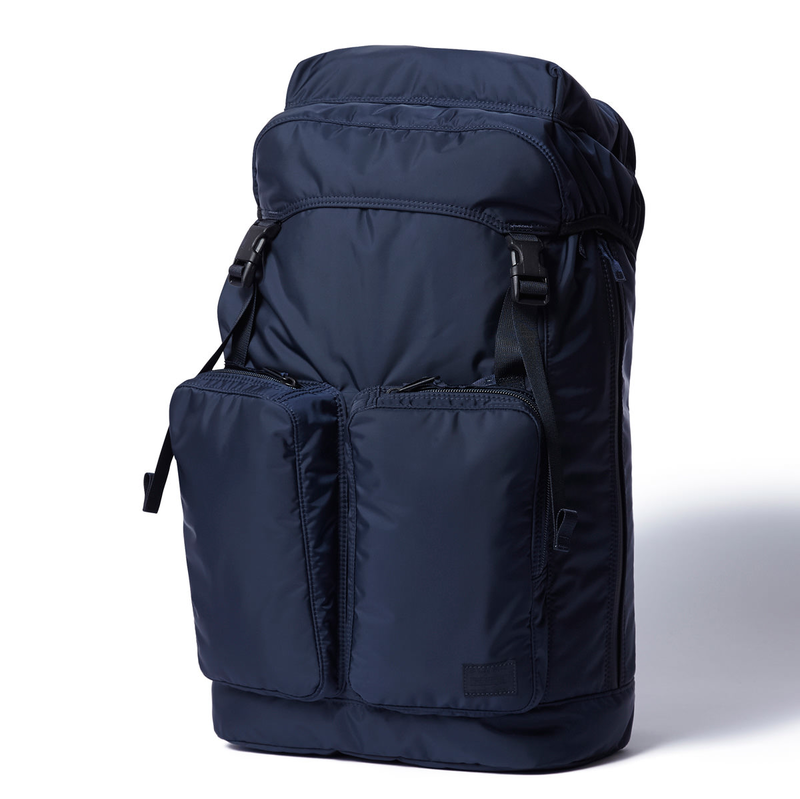 Head Porter Rucksack. 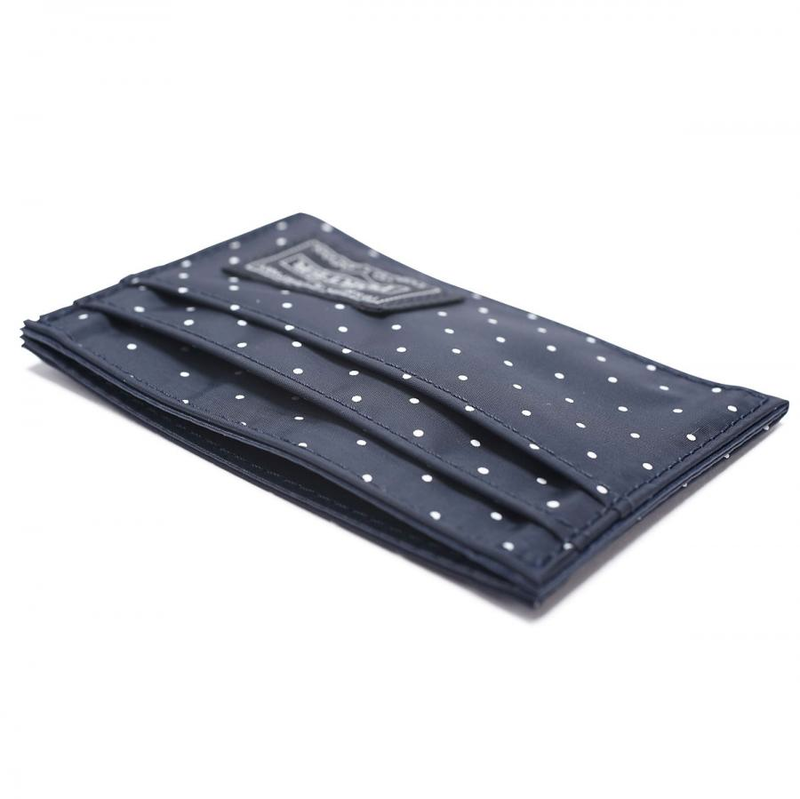 Dot Navy. 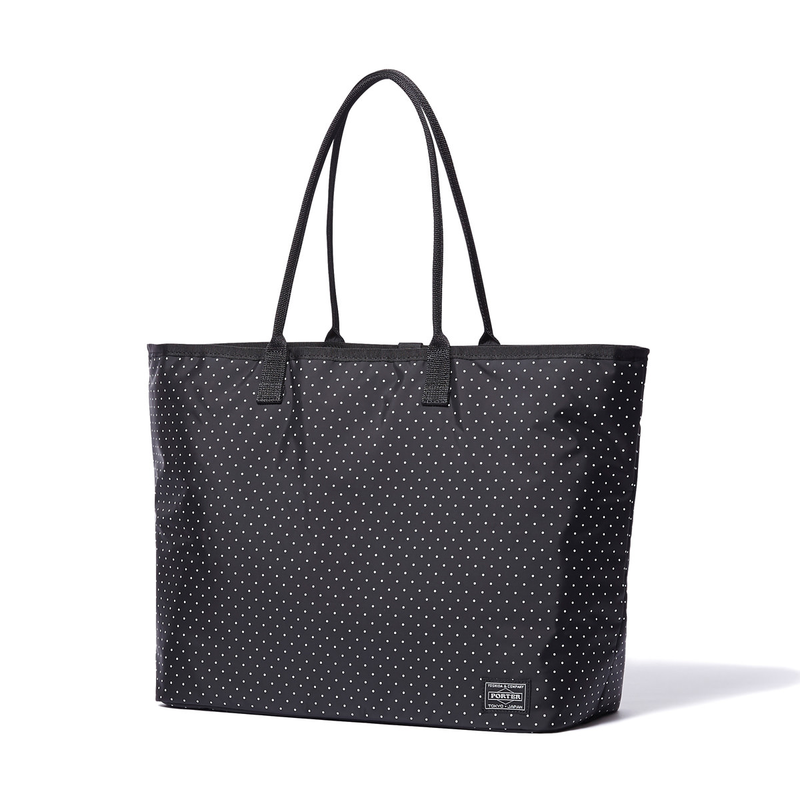 Head Porter Medium Tote Bag. 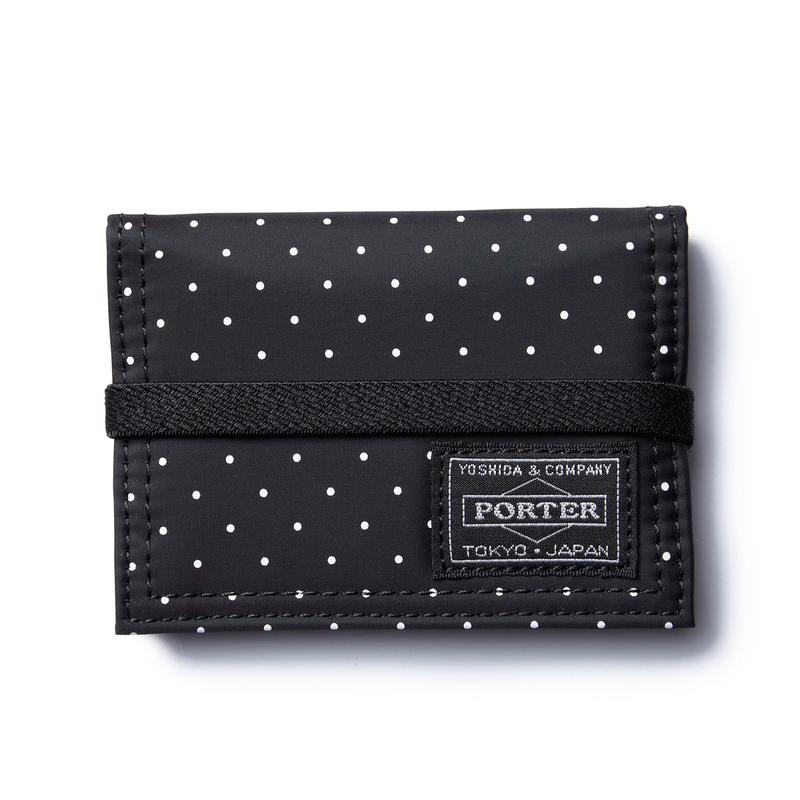 Dot Black. 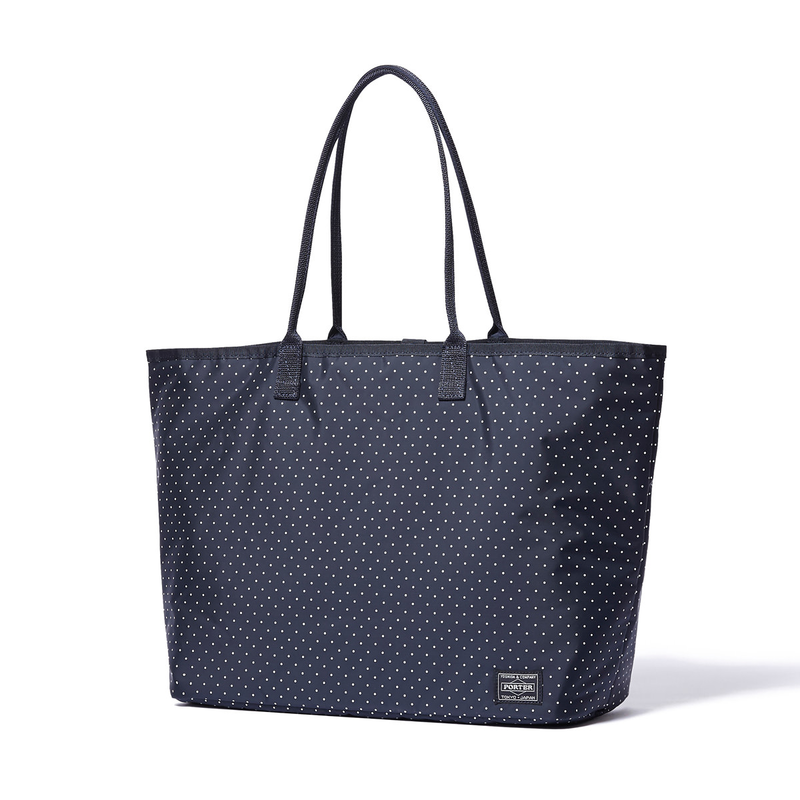 Head Porter Medium Tote Bag. 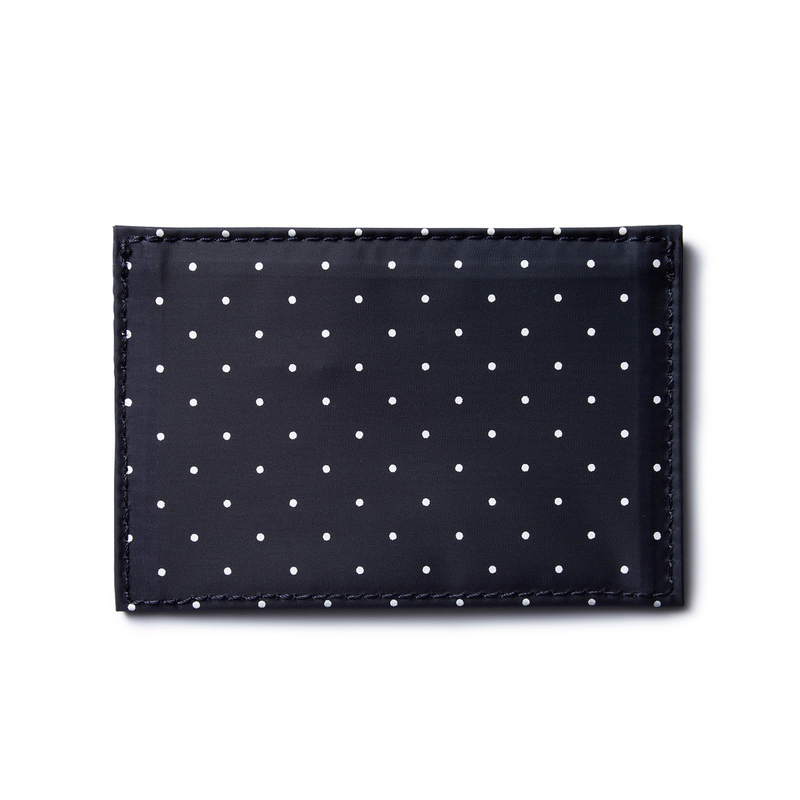 Dot Navy. 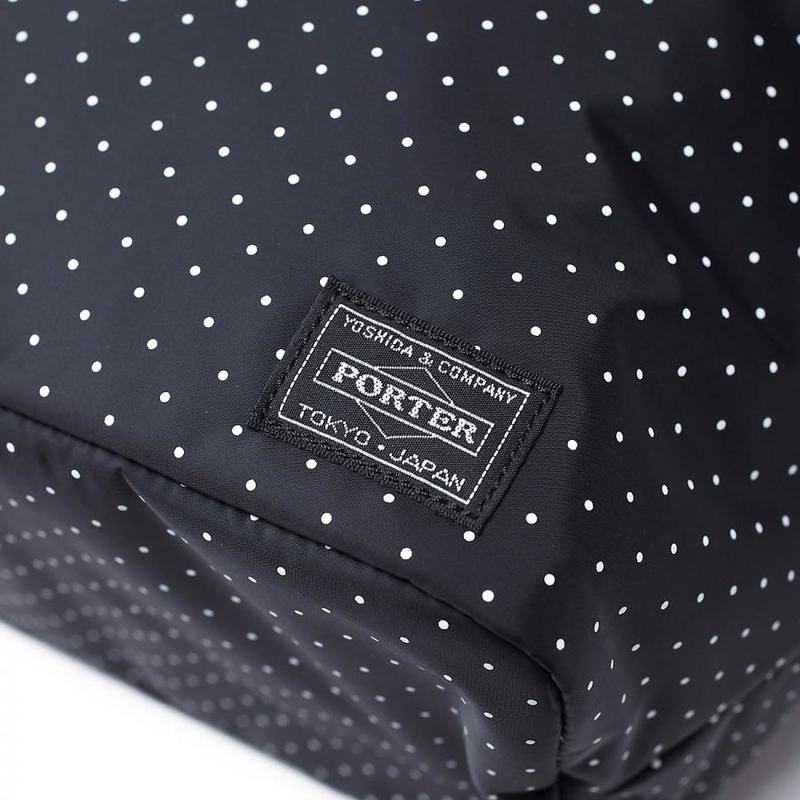 Head Porter Small Case. 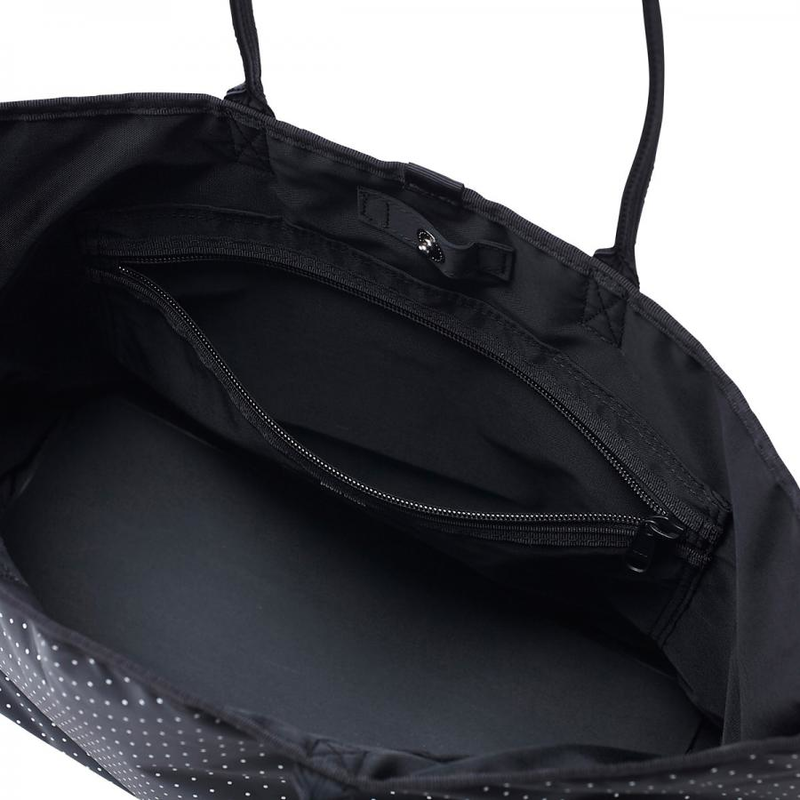 Dot Black. 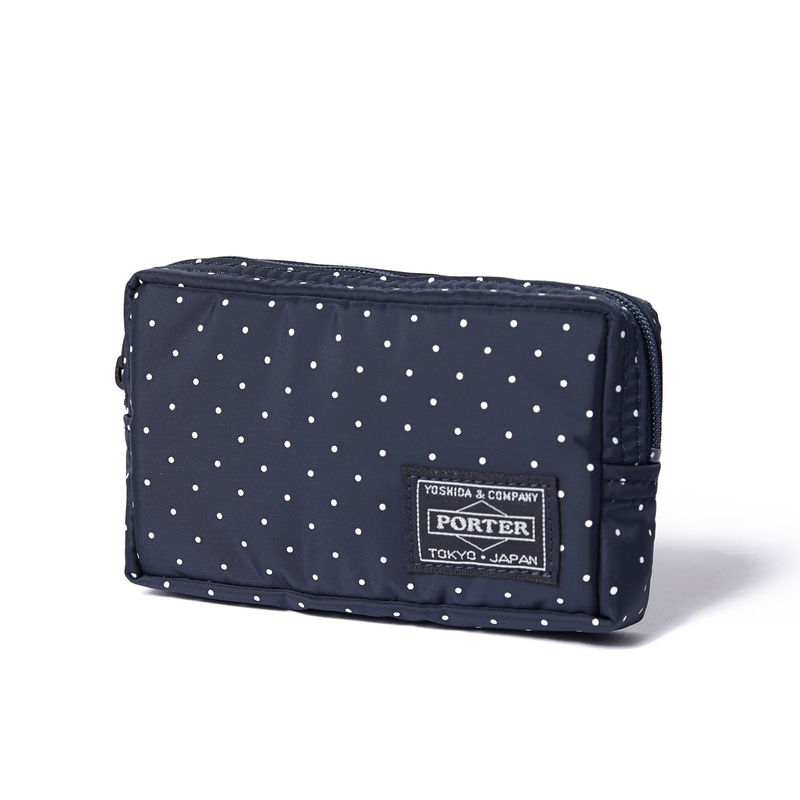 Head Porter Small Case. 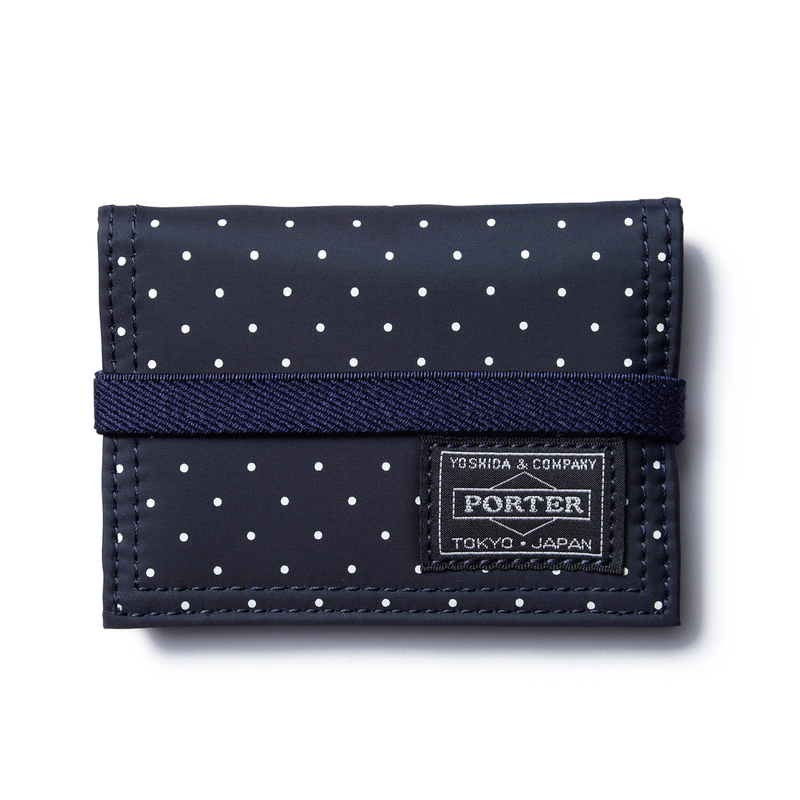 Dot Navy. 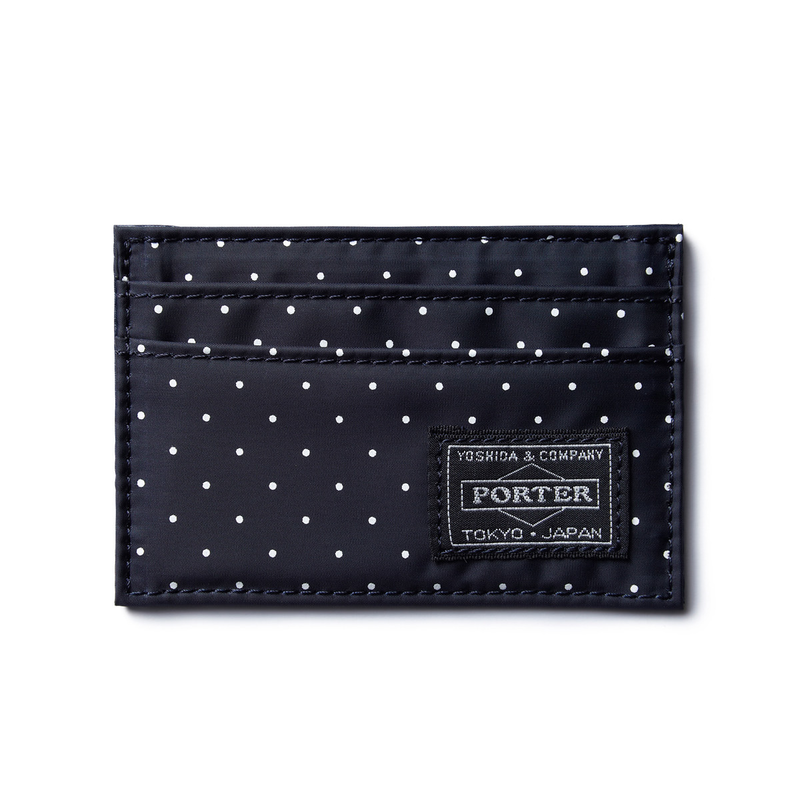 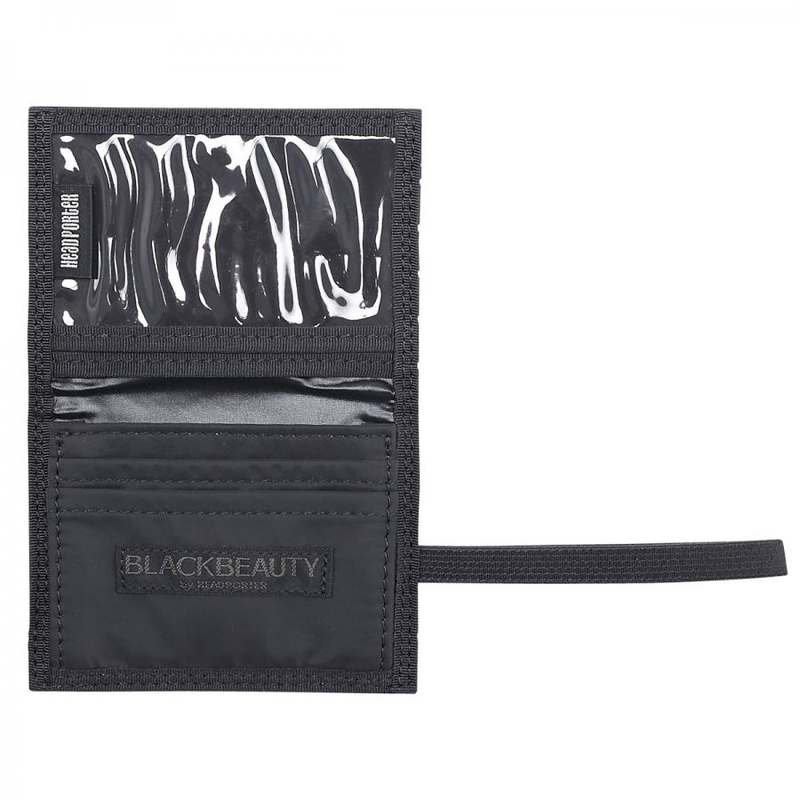 Head Porter Band Card Case. 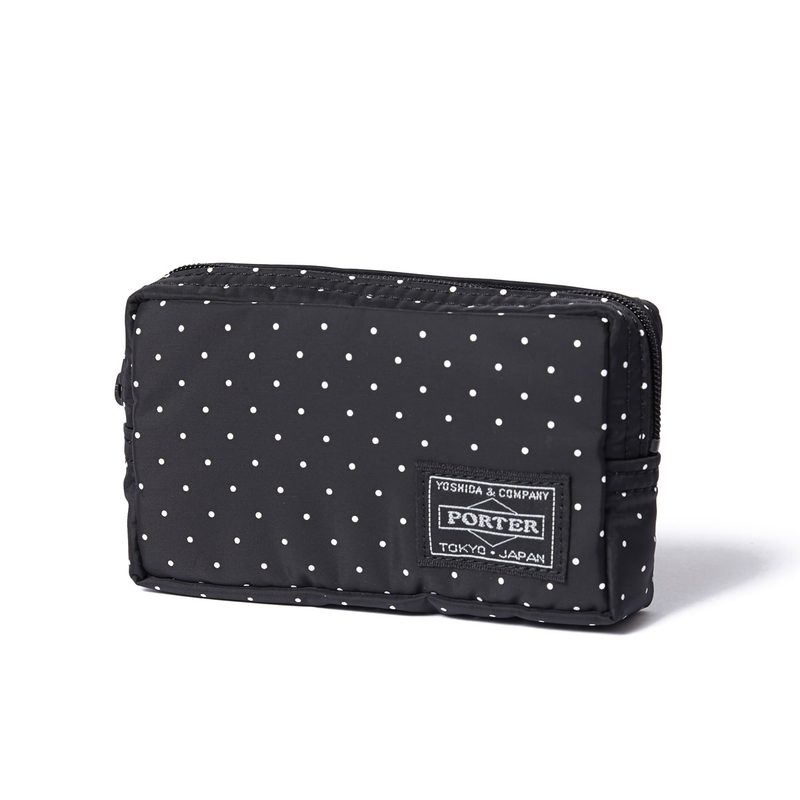 Dot Black. 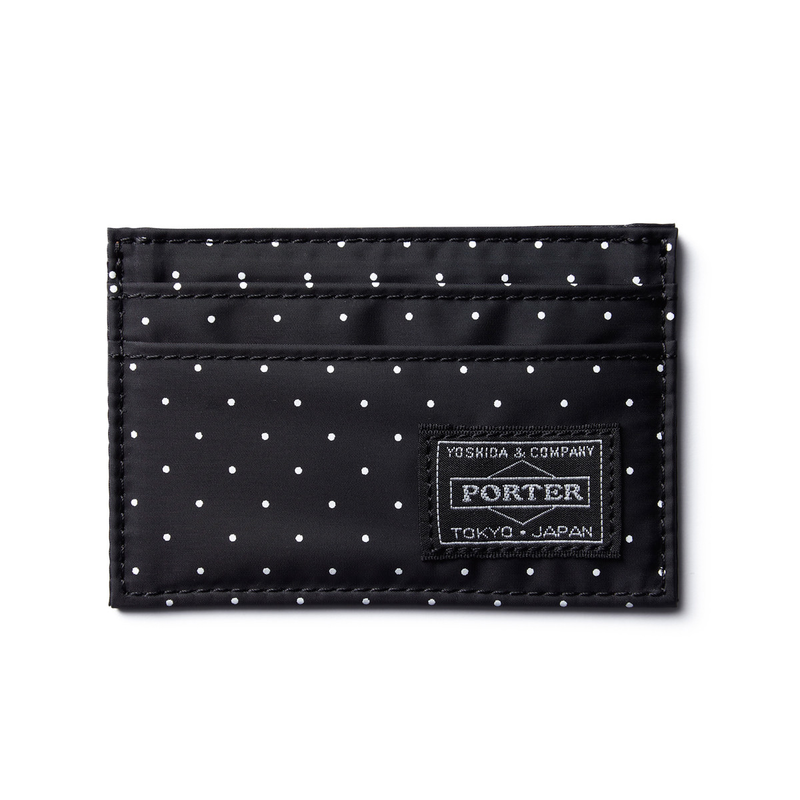 Head Porter Band Card Case. 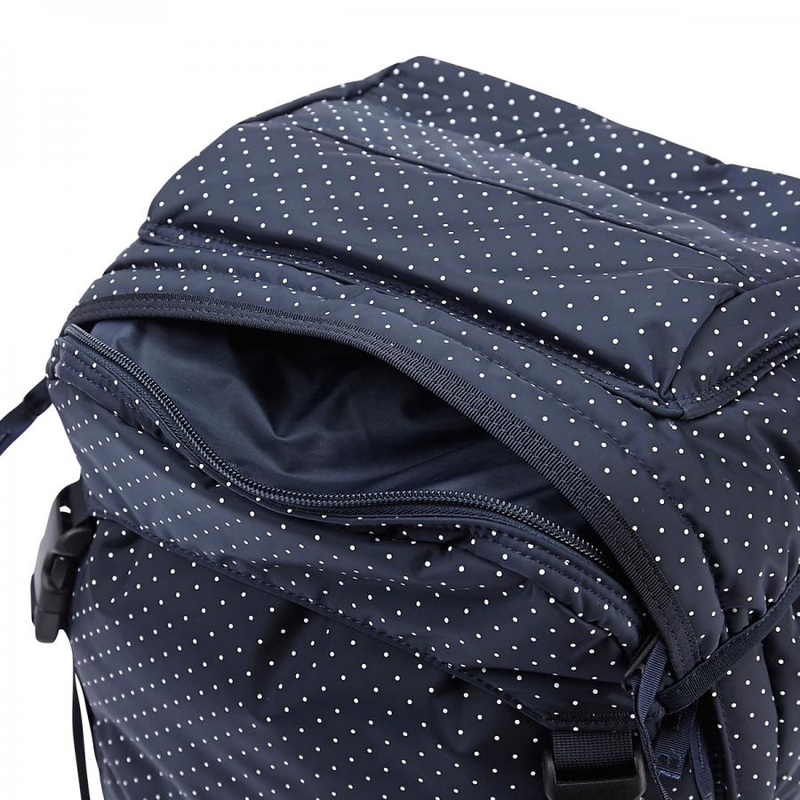 Dot Navy. 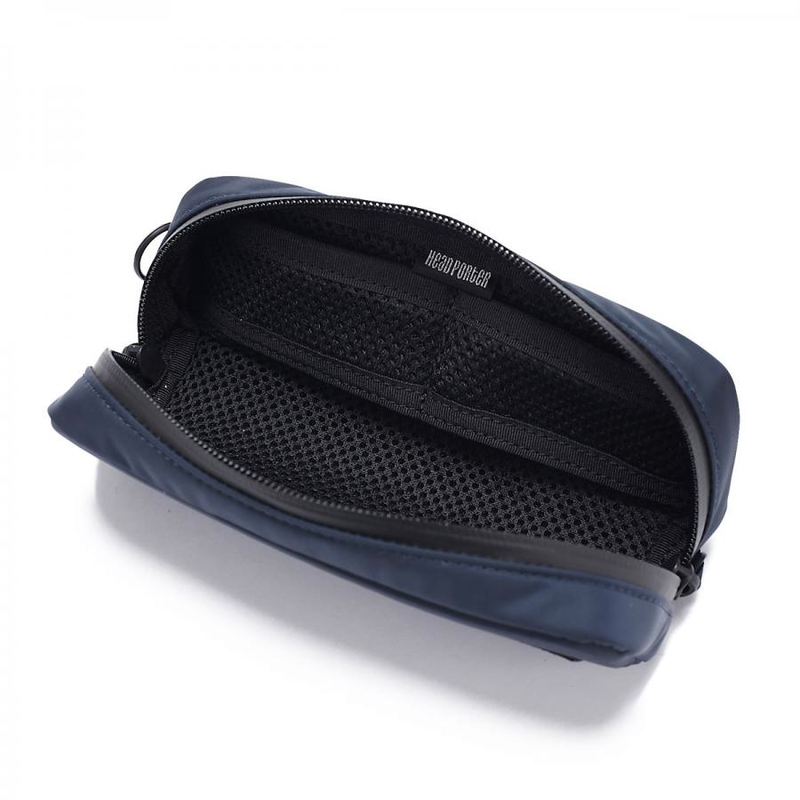 Head Porter Pass Case. 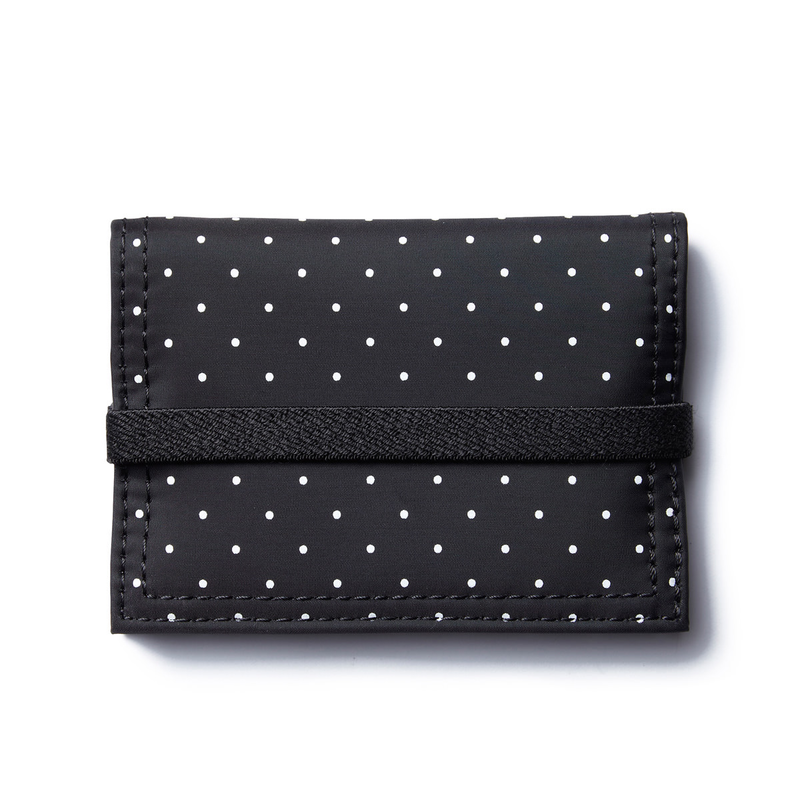 Dot Black. 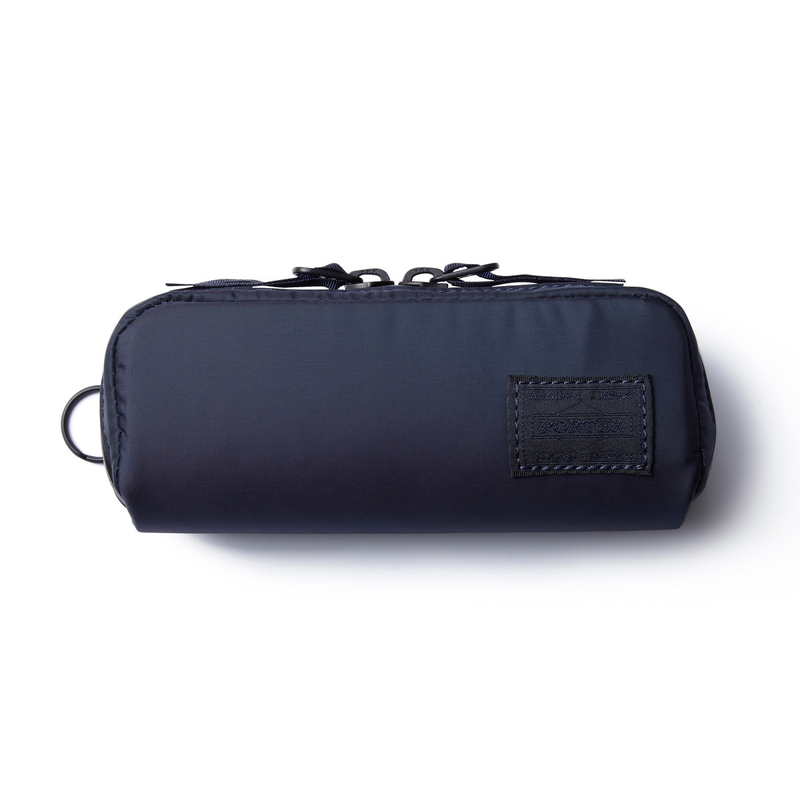 Head Porter Pass Case. 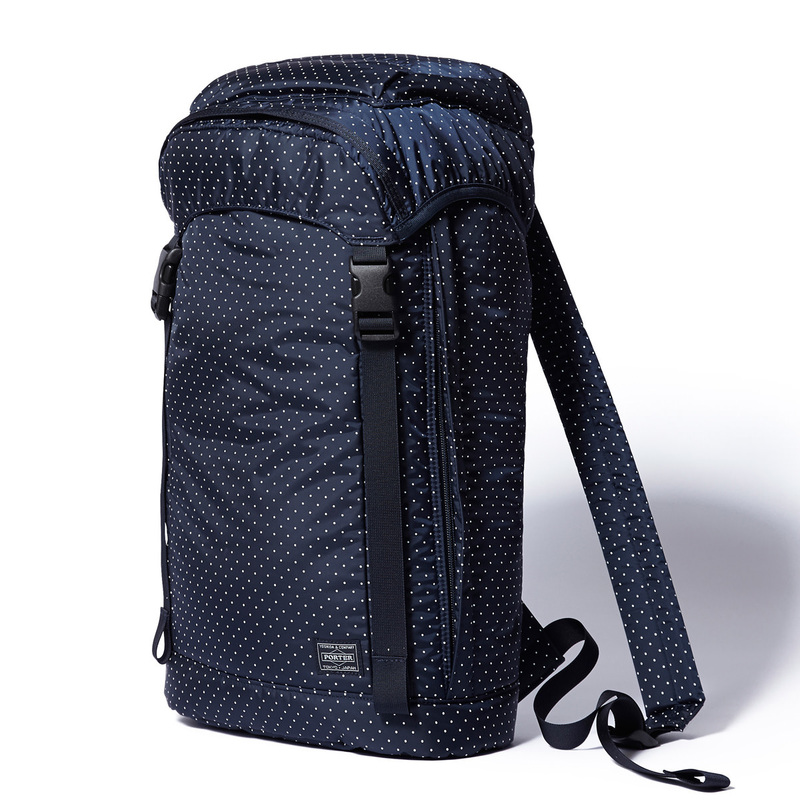 Dot Navy. 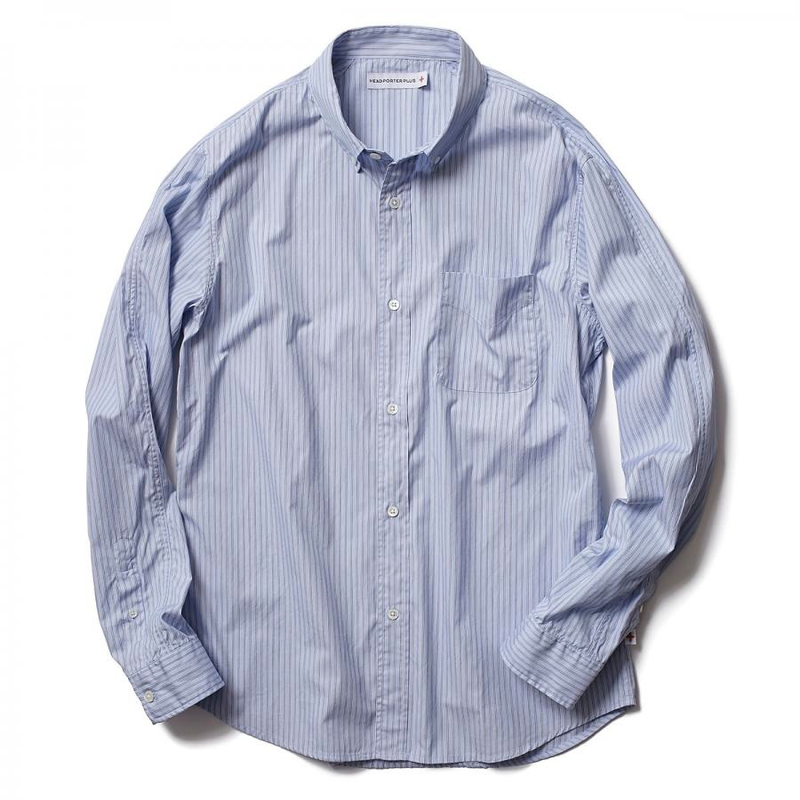 Head Porter Plus Stripe Split Raglan Shirt. 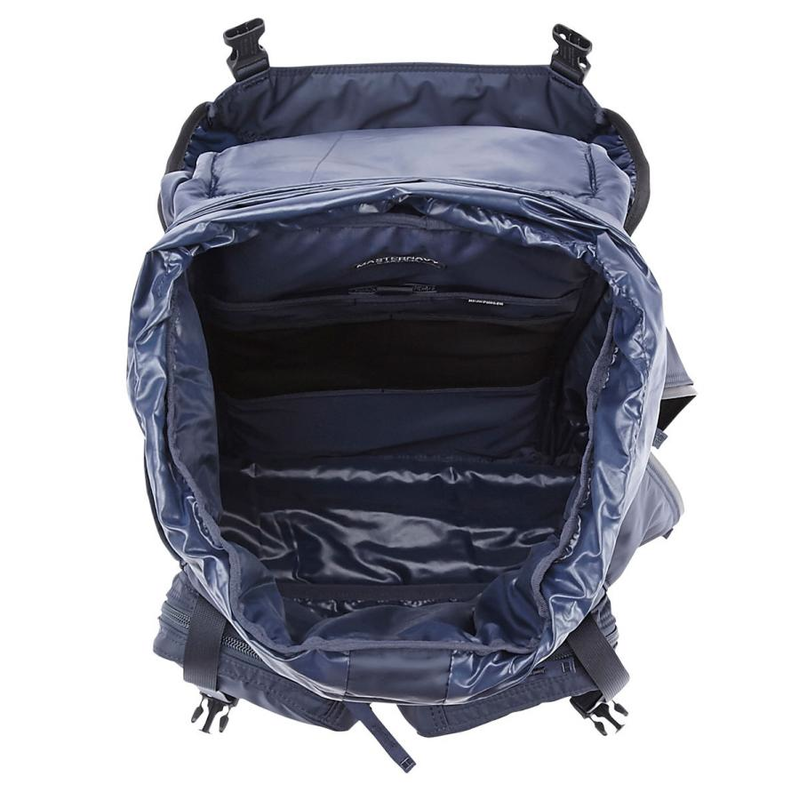 Blue. 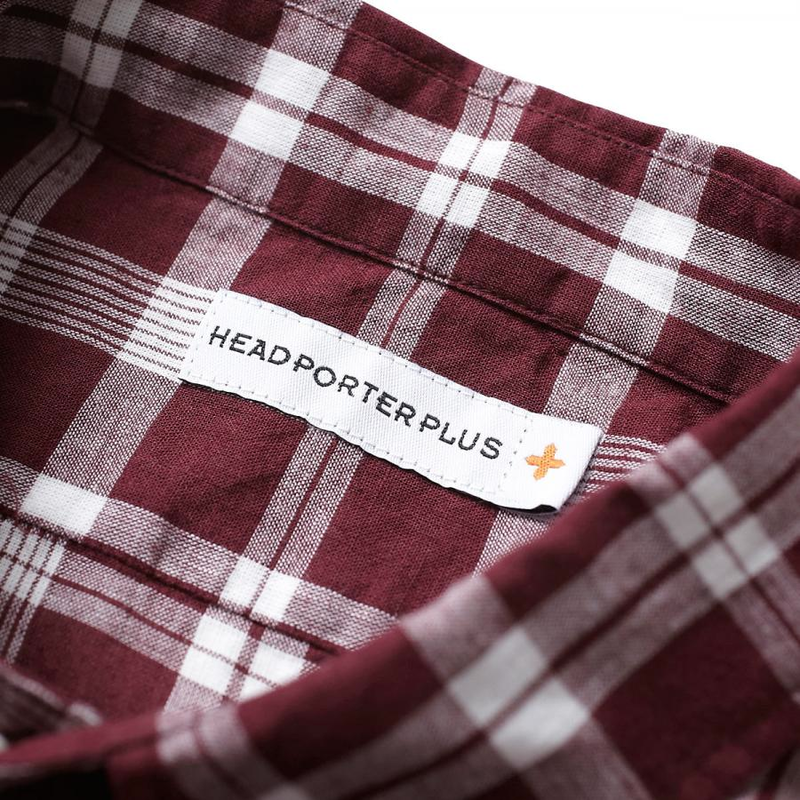 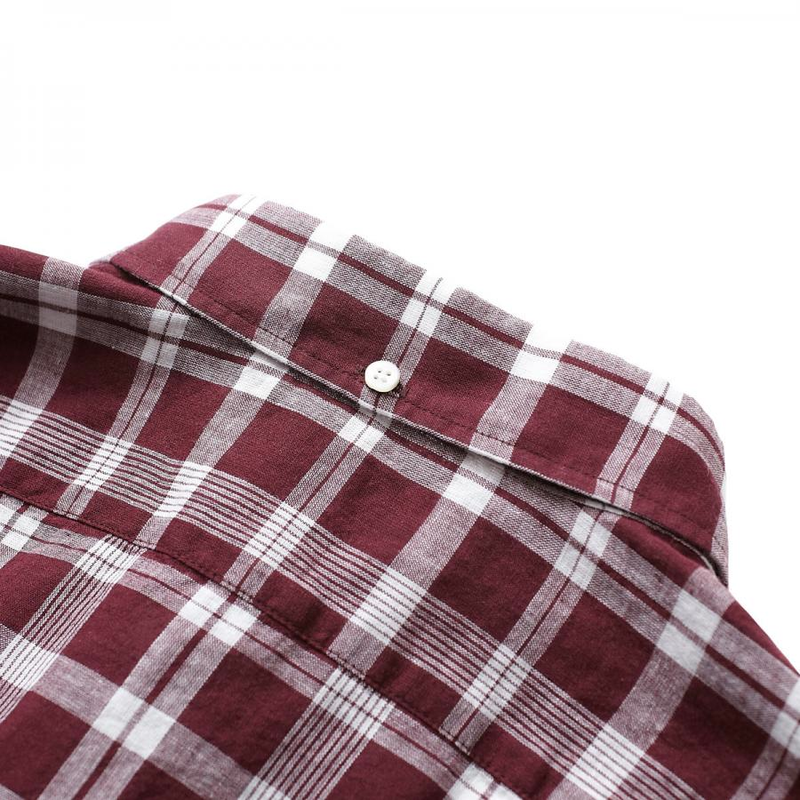 Head Porter Plus Check Shirt. 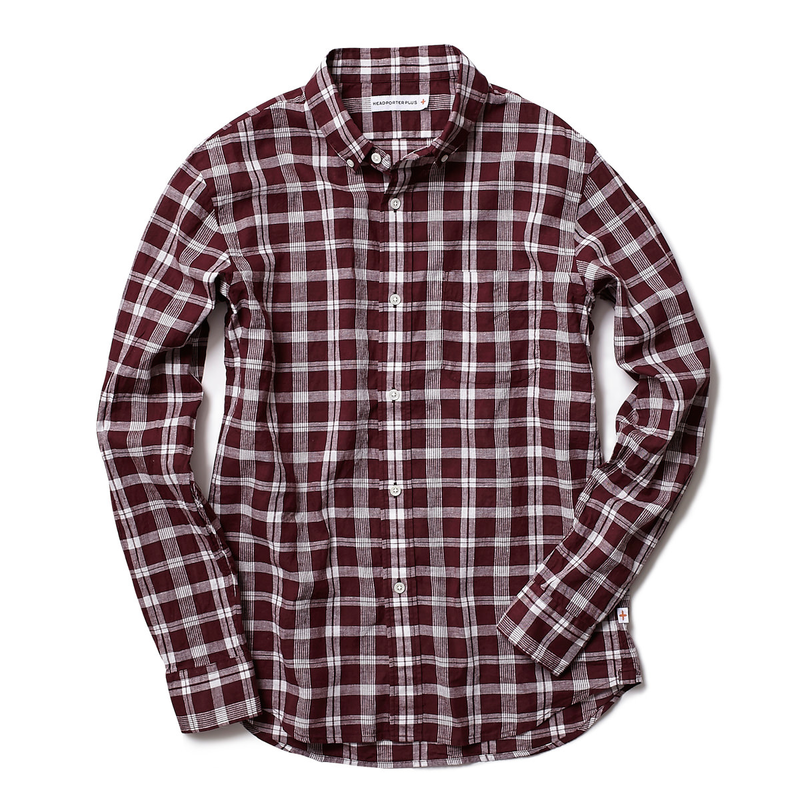 Burgundy. 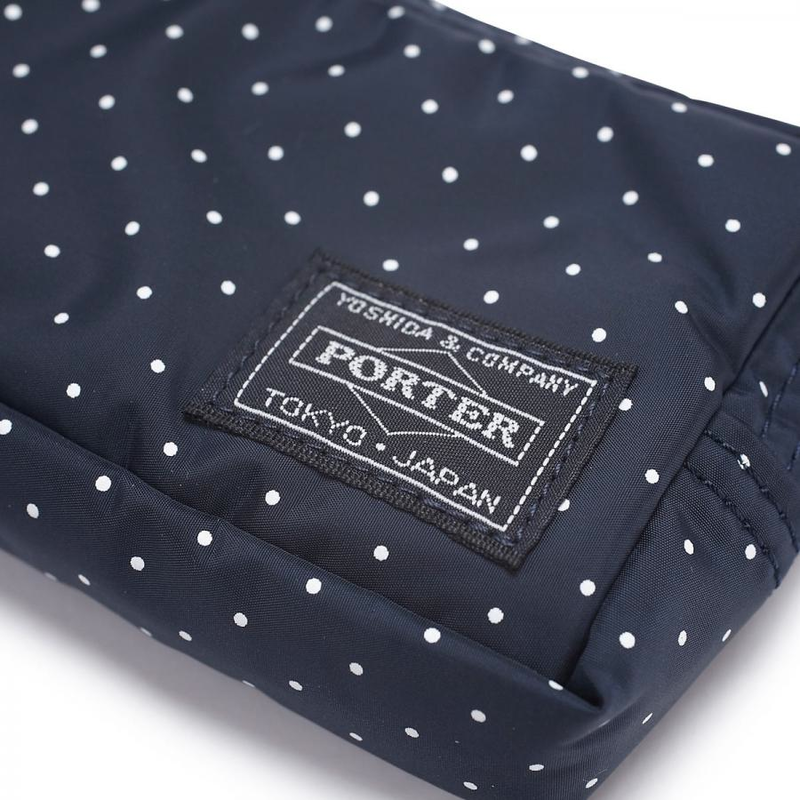 Head Porter Plus Chino Pants. 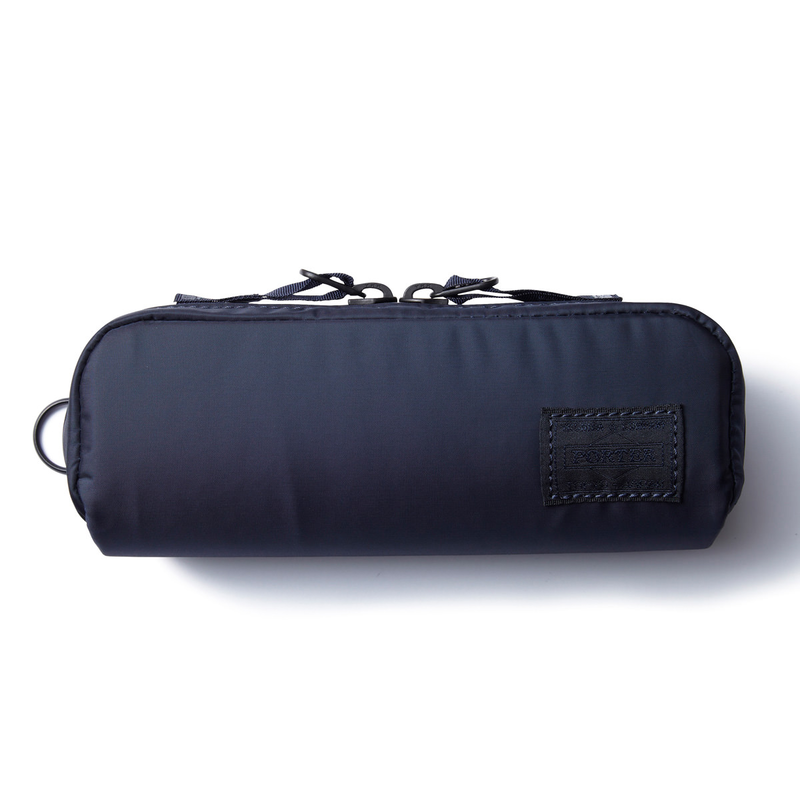 Navy.